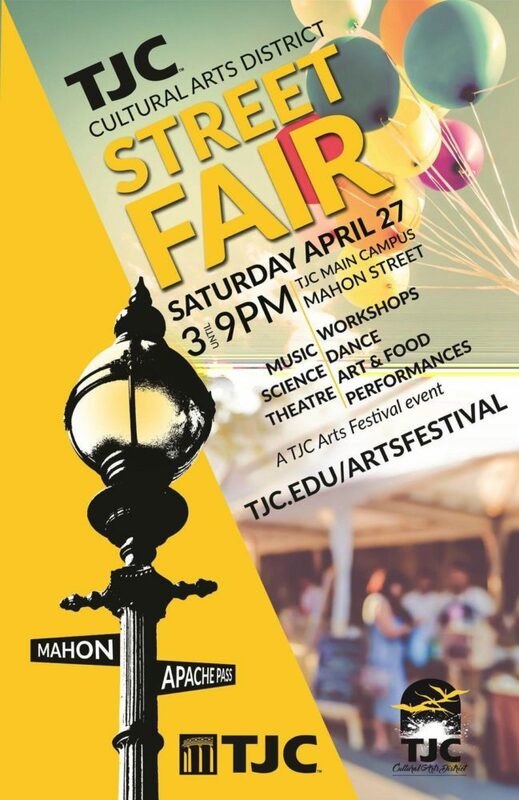 Saturday, April 27 * 3:00-9:00 p.m.
Bring your up-and-coming artists for our art activities! The Tyler Museum of Art will have family projects on the front lawn throughout the day! The Museum will remain open to the public until 7:00 p.m. – and while you’re here, don’t forget to cast your vote on the “Viewer’s Choice” Award for the 15th Annual High School Art Exhibition!